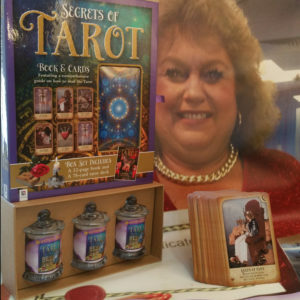 dreams-gift-box-set-candles Manifest your dreams quicker by focusing on them now. 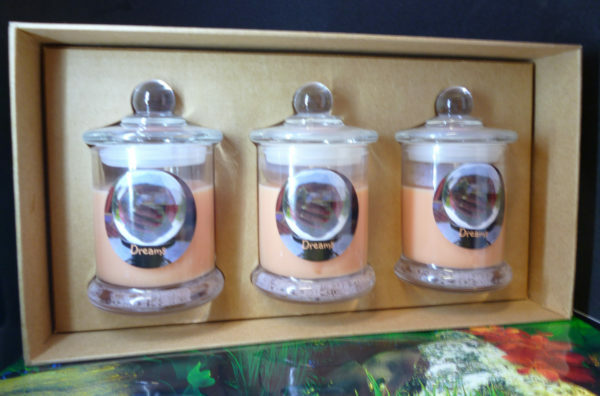 Dreams-gift-box-set-candles Manifest your dreams quicker by focusing on them now. We all need to be aware of our dreams and their messages for us all. 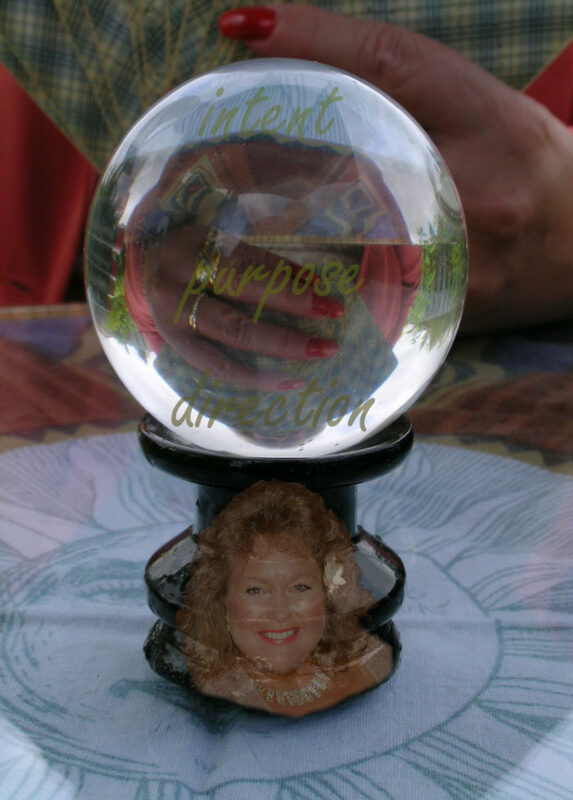 Dreaming or creating your manifestations have many labels – Vision Board – Day Dream Creation and so much more. 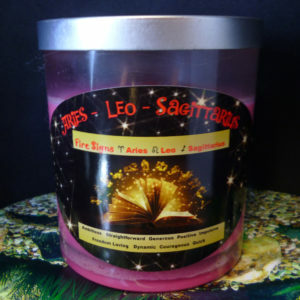 Dreams-x-large-candle Manifest your dreams quicker by focusing on them now. We all need to be aware of our dreams and their messages for us all. Dreams Natural Eco Soy Candle today .Dreaming is the art of drawing towards what is fresh and new by working towards making this a reality. We all hold onto old habit patterns because they feel comfortable and block our passion or dreams. Now we can start fresh and start dreaming and making them a reality with passion to succeed. Small things start from a small seed or dream then passion and hard work to make it happen. To create ideas we need a pleasant place to dream and then the passion starts to flow. 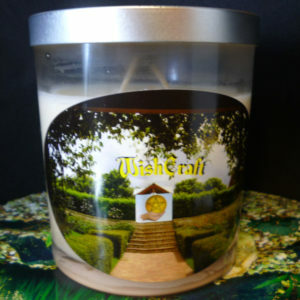 So now you can achieve many times over with our dreams candle. 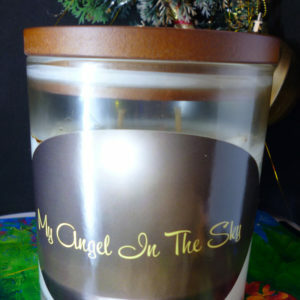 Soy Candle adds another layer of creating with passion to make your dreams happen. When we clear the old then the new dreams come in. So what are you waiting start dreaming now.